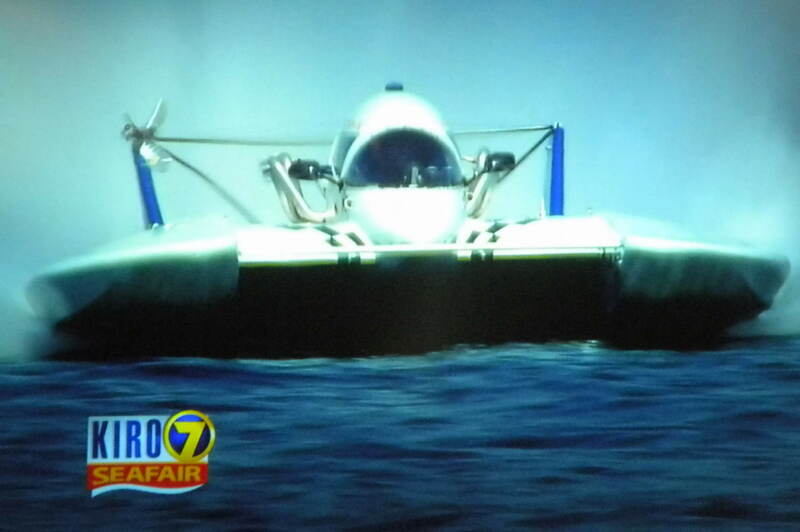 The right side tail brackets broke during the Final Heat at Seafair, making this video very jerky. Michael Flaherty finished a disappointing 7th place after a 1 min. penalty for improper scoreup.